There’s a certain style that one might associate with school backpacks for girls — cutesy, or colorful, or sparkly. But these are only stereotypes, and pin girls into cages that are too small to truly express themselves — an all-too-common occurrence in the world today. Builford backpacks are great for young women and girls, allowing them to break out of the “cute” mold and into classy and sophisticated. It is a fashion brand and, in choosing their backpacks, one naturally makes a fashion statement. Normally, the only other option besides the stereotypes are simple, boring packs. But the great thing about these backpacks is that young women can express themselves with fashion but outside the standard — and limited — box. Builford school backpacks for girls are for the dreamers, the scientists, the artists, the serious students, the fashionistas. They are for the girls who will grow up to be the women of tomorrow, and for those women, the possibilities are endless. Practically speaking, Builford backpacks are top quality and durable, carefully crafted pieces. With the original Martexin waxed canvas and specially treated leather, they truly are fashion items. They are classy and practical. There’s nothing wrong with cute — but this year, give the ambitious young women in your life a Builford backpack, that can take them as far as their dreams. Check out some of the pictures below, and check out the website at www.builford.com. 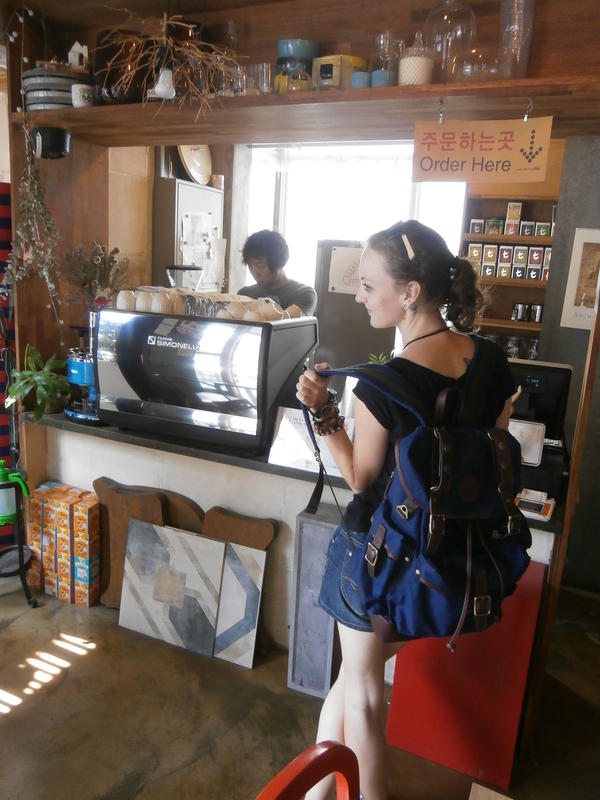 Cafés are my workplace, my classroom, my meeting place…and my Builford backpack always comes with. Share the post "Builford School Backpacks for Girls"
Posted in Blog and tagged backpacks for girls, backpacks for high school girls, builford, Builford waxed canvas, girls backpacks, school backpacks for high school girls, school bags for high school girls, women's backpacks. Bookmark the permalink.